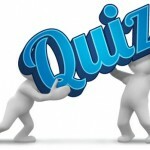 General Knowledge free online test series for competitive Exams. 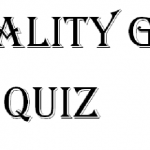 GK Quiz for SSC CGL 2016 and IBPS 2016 banking questions and Answers. Daily Current Affairs and GK Updates. 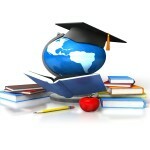 Online Test Series for General Knowledge and Current Affairs. 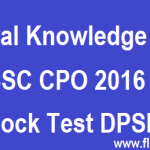 Objective type Questions and Latest GK Updates for SSC CGL , UPSC and IBPS 2016. Take Quiz Seriously and attempt Each Question and there is no negative Marking each question carry 1 mark. Financial Inclusion’ is the latest powerful total adopted by Reserve Bank of India, to fulfill the basic objective of ? Which bank is the Banker to the Central Government? The higher growth of economy certainly reduces the ? RBI’s Policy stance to manage interest and liquidity are used for ? In India the interest rate on savings bank accounts in all nationalized commercial banks is fixed by? NPA in banking terminology denotes? When a customer draws a cheque on a bank? 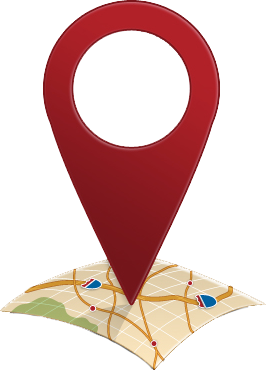 Nationalized Bank is also known as? In which of the following accounts, operation by cheques is permitted? Which of the following is NOT comes under the functions of Banks? Which among the following is the private sector banks? Mortgage is a security created on? Which of the following is an international Credit Rating Agency and was recently in NEWS?